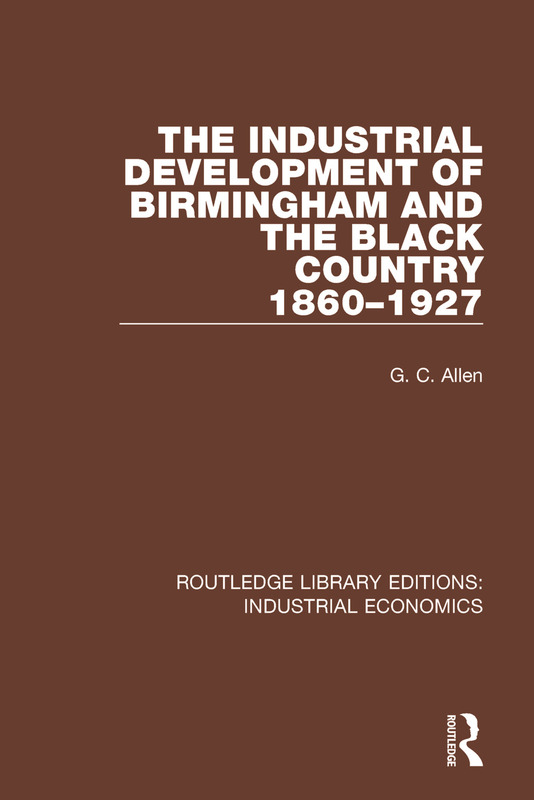 This book, first published in 1929, analyses the changes to Birmingham and the Black Country in the nineteenth century. The area underwent quite a transformation: many of the older trades were decaying, while at the same time a number of new manufactures were making a remarkable rapid advance. As a result of this, the industrial structure of the area in the early twentieth century was made up of very different constituents from those of which is was composed sixty years previously. This is an invaluable study of a remarkable industrial transformation that was carried out in a very short space of time.